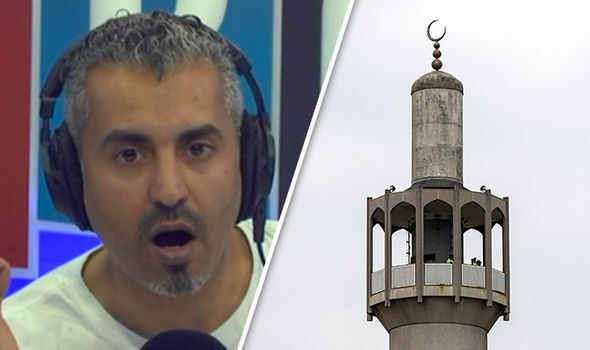 The founder of counter-extremist think tank Quilliam Foundation claimed it did not serve British Muslims for the country to pretend there was not a problem for fear of being labelled racist or xenophobic. Speaking on his LBC show, the radio host underlined problems with integration could not be ignored and cited employment, education and prison rate issues. The 38-year-old said: "The problem we've had in this country is that for so long we've been pretty paralysed from being able to speak about it. There is a huge problem and it doesn't serve British Muslim communities to pretend that there's not. "Whether it's being disproportionately represented in prisons, whether it's being under employed, whether it's being disproportionately represented in our country's higher education institutions. Nawaz added other migrant communities had experienced more “success” in thriving in Britain and referred to education statistics as a major indication of how far behind Muslims in Britain were. "There is a huge problem and it doesn't serve British Muslim communities to pretend that there's not a problem from fear of being considered racist, or bigoted, or xenophobic,” he said. ‘Nothing to do with religion' Caller stuns Hopkins in emotional plea. Could this be the hijab collection Debenhams plans to sell? Hijabs will be sold in UK department stores after retailer Debenhams announced it would become the first to stock the Islamic dress as part of a new range of Muslim clothing. London-based clothing brand Aab, which is behind the line, describes itself as selling ‘contemporary modest wear’ for women. A recent opinion poll revealed more than four in ten British Muslims want to see at least some aspects of Sharia Law in the UK. But data from the polling firm ICM in December showed very similar views to the rest of the UK population on a range of key issues including the NHS, unemployment and immigration. 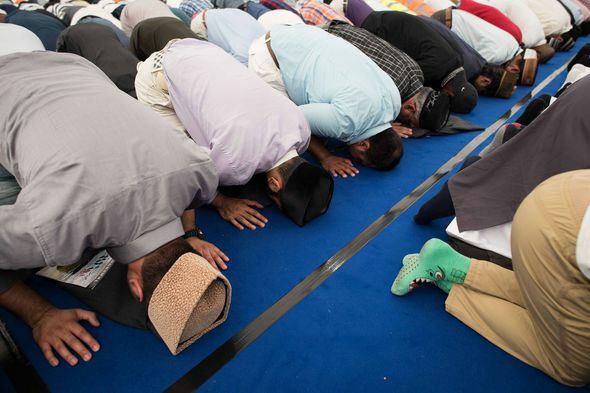 It was one of the biggest surveys of opinion among Muslims ever carried out in the UK.